String of Xmas tree lights wrapped around a Tree. 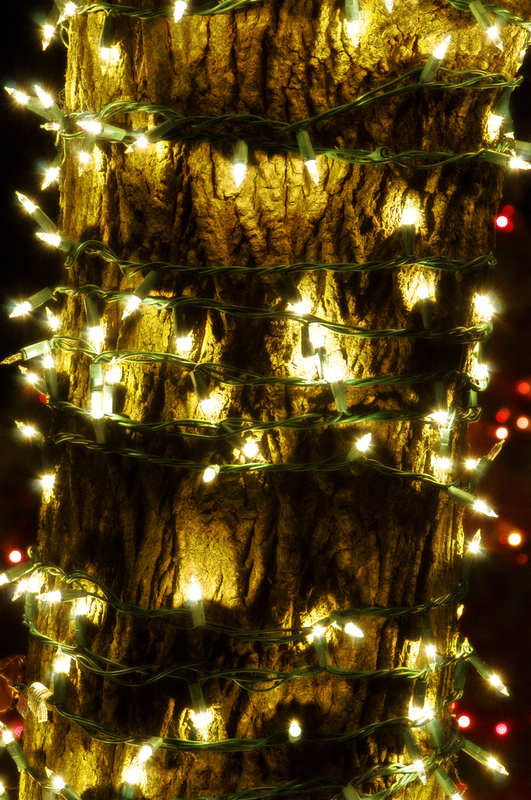 I like the texture of the bark against the glow of the holiday lights. I also added a very slight Orton effect. This will probably be last one of Holiday / Xmas lights for now. Tks and tks for looking around. Marvelous! A wonderful study in contrasts–light and dark, smooth and rough, massive and tiny. I like what I’m seeing of your work. How about putting a “Subscribe via Email” widget on here so you’re easier to follow! Thanks for coming by ‘my place’ and introducing yourself so I could see this work too! Tks Kathyrn for input. I had added that widget, but for whatever reason with that theme I use, it doesn’t appear, although I do have a number of email followers so not sure how they did it. I will try solve the “mystery”.